Does the Real Estate Firm Matter When Selling Your Home? Does the real estate firm I hire really make a difference when I am selling my home? This is a very ‘loaded’ question. But to be candid, the answer is no. The truth is that it’s all about the individual agent you hire and what type of marketing they are going to do once you sign the contract. 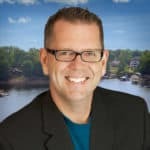 The size of a real estate brokerage firm has more to do with how good they are at getting and keeping new agents, but not about how good their agents are at selling homes. Don’t get me wrong, there are many great agents at all these firms. But one could easily assume that if a company is four times larger than another company, they should sell four times as many properties, right? Well, that is simply not the case. It is more about what we as agents do for our clients and what we are independently willing to spend to market your home to the masses. Remember we get paid for commission earned and receive a 1099 each year and not a W-2. This means we are independent contractors, NOT employees. So when it comes to marketing your home for sale, those expenses come straight out of our commission, not the big brokerage’s bank account. Secondly, there is a common misconception about how realtors search for properties for homebuyer clients. So let’s say Susie Buyer calls me today and says, “Mike, I want to buy a home in Denver NC.” I would then simply jump on the MLS and do a search. What you are seeing now is exactly what I would be doing for Susie. You will notice after I complete this search there are many different brokerages on this list. I have the ability to show any home with any of these brokerages regardless of who they are listed with. 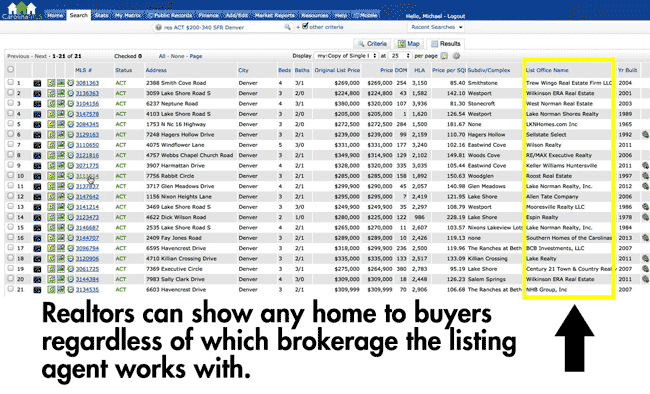 So basically, all real estate companies and Brokers share listed homes this way so we can all show our clients all homes available on the market and not just homes listed by the firm we work for. But here’s the real question: how do buyers really search for homes? According to the latest national reports, 92% of people start their search online on their own before seeking help from a real estate agent. 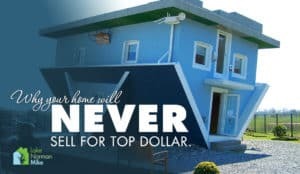 We have all heard of Zillow, right? 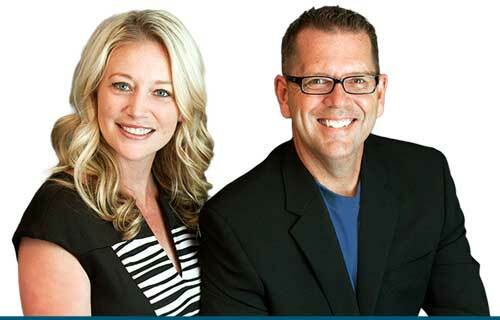 This website generates more buyer eyeballs than any other real estate websites on the planet. As an example, Zillow claims to have over 40,000 impressions per month just for homes in the small town of Denver North Carolina. If you multiply that over the course of a year that would be close to half a million buyer searches in Denver alone. Hmmm, half a million impressions in an area with only 220 home sales per year. Wow. Over my career I’ve heard other agents suggesting that their brokerage firm’s website is the best there is! Enter the “top 10 real estate searched sites” as documented by our own National Association of Realtors in 2015. Notice anything interesting? 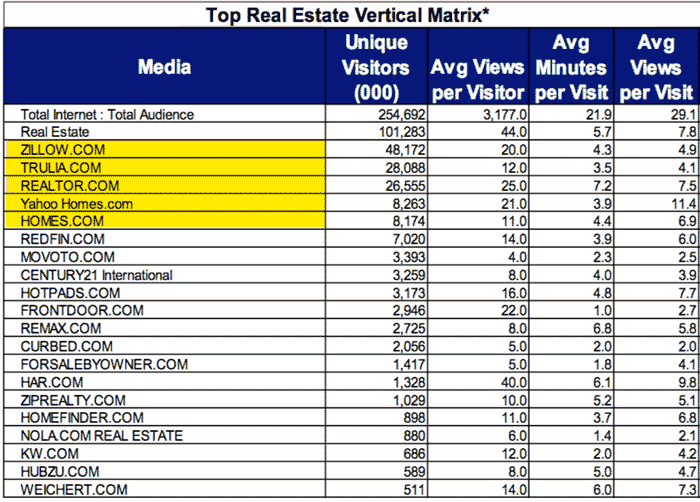 The top three searched websites, Zillow.com, Trulia.com, and Realtor.com are not brokerage websites. In fact, there aren’t any brokerage accounts in the top 5 most searched website which make up over 85% of all buyer traffic. How you appear online on those top 3 searched websites is more important than ever before. The truth is that you have one shot and one shot only to grab the attention of the buyer when they are browsing online and again, the brokerage an agent works for has nothing to do with that. Real Estate firms don’t market and sell houses, agents do and they do it with their own money. If it’s all about the agent and not so much about the firm, how do we know if the agent is reaching all those people who are looking for homes on the Internet? Well, it has everything to do with being on the sites that matter and grabbing the buyer’s attention immediately. But how do you do that? How do you grab buyer’s attention on the web? There’s a proven method and I’ll share those secrets in the next video so make sure to like our Facebook page, and subscribe for updates (below) so you don’t miss it. If you have a need to sell your house in the near future, call or email me and we can have a conversation.